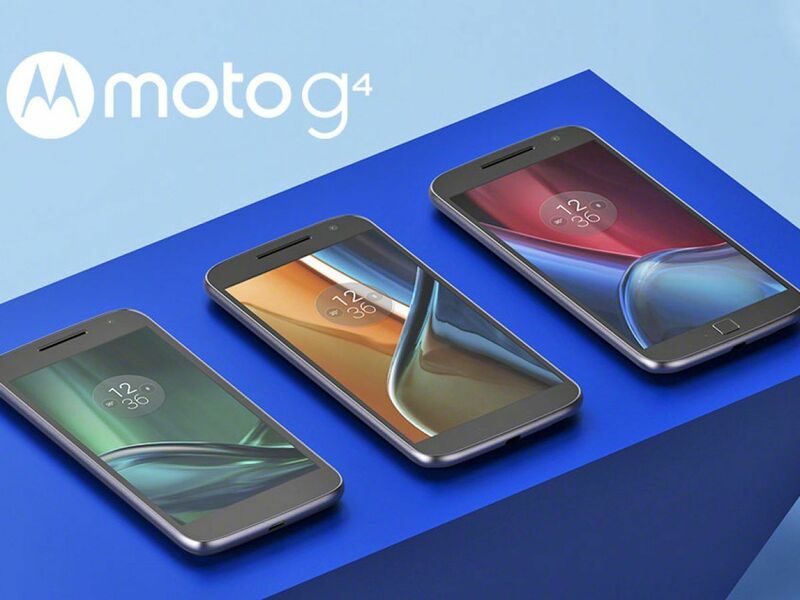 You won’t have to wait much longer to get your hands on Motorola’s latest budget Moto G models. Both the Moto G4 and its more powerful sibling, the G4 Plus, will be available in the US starting on July 12 for $199 and $249, respectively. Both phones will be unlocked for GSM and CDMA networks, and you’ll be able to snag them from Amazon, Motorola’s website and other retailers. Update: Best Buy will also be carrying the phones, and it’s offering a $50 gift card for in-store and online pre-orders. They sport higher resolution (1080p) 5.5-inch screens than their predecessors, and they’re powered by Snapdragon 617 octa-core processors. Depending on the storage options you purchase, they’ll come with either 2GB or 4GB of RAM. The big difference? The G4 Plus packs in 16MP rear shooter with a f/2.0 aperture and loads of speedy autofocusing technology, while the G4 has a fairly ho-hum 13MP camera.